If you are following me on Twitter or Instagram, you may have noticed that last week I attended a Revlon Nail Art event. It was amazing, I'm so used to seeing UK bloggers always go to events, and never while I was sitting in my room and randomly decided to sign up for Revlon's: Revlon Selects program that 1. I would get picked and 2. that I would actually be invited to an event. So cool! 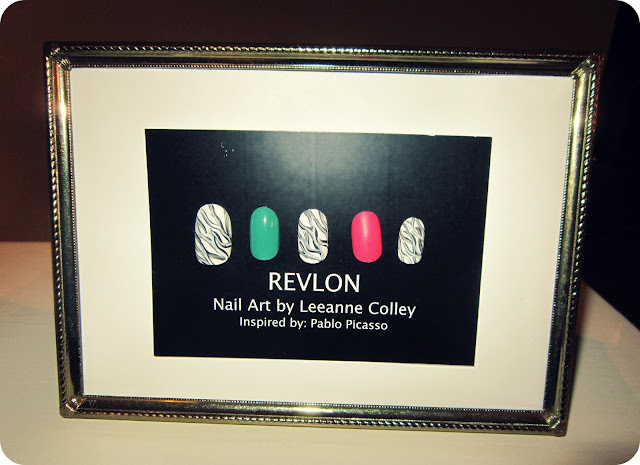 Anyways, so a bunch of us were invited to Tips Nail Bar owned by the lovely Leeanne Colley, Revlon Canada's nail expert. If you havent seen in stores Revlon has released three Nail art collections, Expressionist which has regular polish on one side, and a skinny nail art brush on the other, Moon Candy, which has regular polish on one side and glitterish polish that creates a "3D cosmic effect" and finally Neon with white on one end and a neon colour on the other, which you may remember from last summer! They had plenty of delicious snacks and drinks for us, as we all introduced ourselves to one another. Then we got into the good stuff, they gave us each a goody bag of tools and introduced the collections to us. And then as pictured below we got to admire Leeanne Colley's skills as she demonstrated on Shawna ways to use each. Then we were able to just run wild with the products and just play for a couple hours! 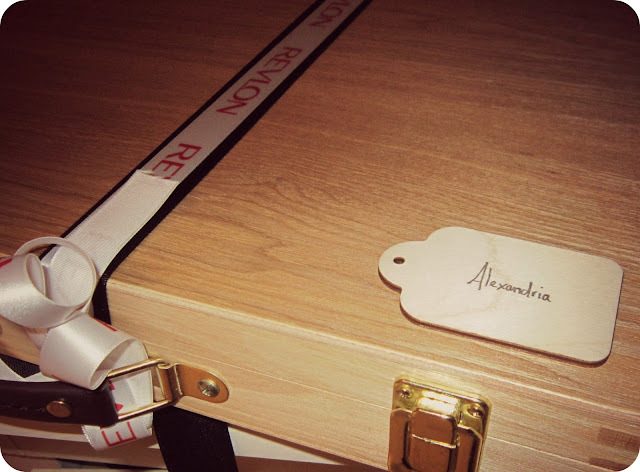 And this is what we got to take home! Clearly there is going to be a lot of Revlon in my upcoming posts, its amazing! So many new things to try! One of the coolest and most simple things that we were shown was how to create and easy ombre with this collection or just a striper you have at home. 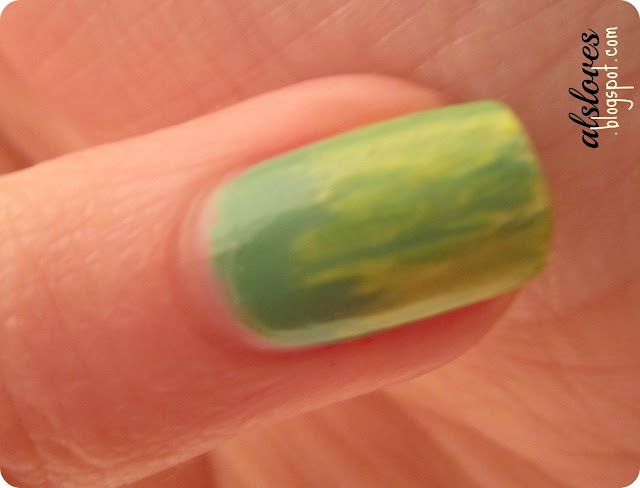 The first picture below was done by Leeanne on me with Monet Monet where she literally just drew lines down the nails and focused more on the top to create the ombre effect, the final picture is my attempt at recreating it! So simple and so pretty, how amazing would this look for St. Patricks day if you just put a clover as an accent nail or left it as is. I had such an amazing time, and can't wait to show you guys the collections and want to say thank you to the lovely ladies at Revlon who set this up for all of us nail fiends.